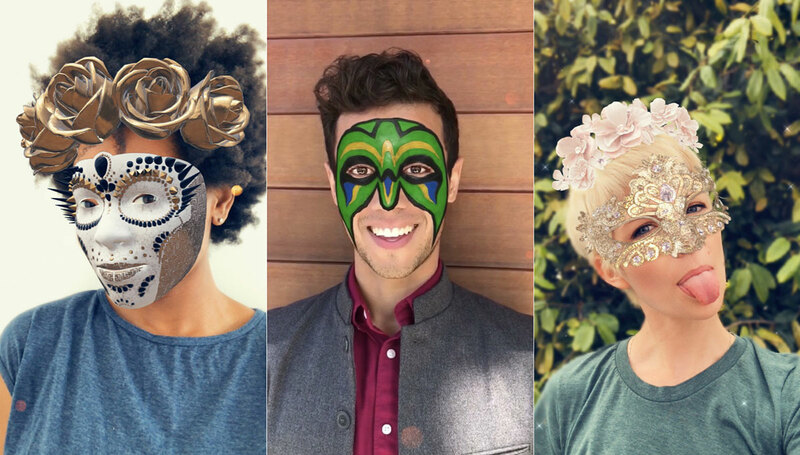 Snapchat has included an old-school wrestling mask, a filter with a tiara, and a jeweled mask creation, which use the depth information to perfectly fit the mask to the contours of the users face, ensuring that it looks as close to being a real mask as is possible. Some of these filters were initially shown off by Apple’s Craig Federighi during iPhone X launch keynote last year. The new capability is impressive enough and will certainly appeal to iPhone X owners who will feel that they have a little something extra over other device owners. However, Snapchat is also going a slight step further by using that same camera system to apply depth effects in real-time, similar to what Apple does with the Portrait Lighting mode on iPhone X.